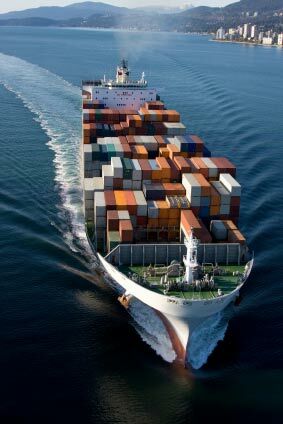 In the second half of the 20th century, units used to describe the capacity of container ships. The cargo of such ships is packed in large modular steel containers which are stowed and removed unopened. The first containers were 20 feet by 8 feet by 8 feet high. A TEU or TEQ was the capacity to hold one such container (Twenty Foot Equivalent Unit). Later larger containers, 40 by 8 by 8 came into use; a ship’s capacity for such containers is measured in FEQ (Forty Foot Equivalent Units). 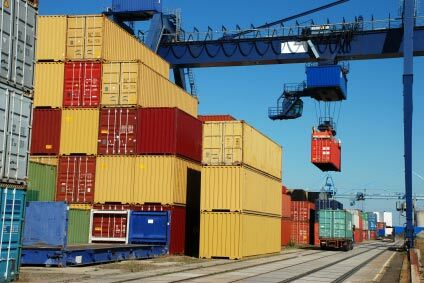 ISO Standards Handbook — Freight Containers. Geneva: International Standards Organization, 2007. The Box: How the Shipping Container Made the World Smaller and the World Economy Bigger. Princeton (NJ): Princeton Univ. Press, 2008. Box Boats: How Container Ships Changed the World. The Container Principle. How a Box Changes the Way We Think. Cambridge (MA): MIT Press, 2015. Last revised: 18 November 2014.